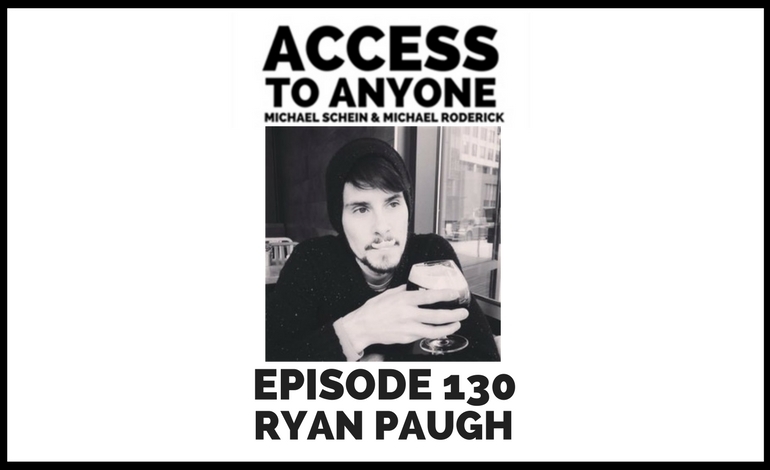 Today’s guest is Superconnector co-author and The Community Company co-founder Ryan Paugh. Today, Ryan and his team are building on their vision of the future of professional organizations with The Community Company, a company poised to launch dozens of vetted communities engineered to help ambitious professionals grow their network and expand business opportunities. It’s a mission Ryan identifies with; after graduating from Penn State University and launching his own entrepreneurial career, he knows firsthand the value of a trusted community. Called “a cult legend in the online-community building world” by Mashable, Ryan is now focused on creating a strong membership experience and positive business outcomes for thousands of successful executives, thought leaders, business owners and entrepreneurs across the country.